The same, high-quality extractors that John uses on his own match-winning pistols. Not a casting, but fully machined from solid steel, then specially hardened and cryogenically treated for extra long life and dependable extraction, without taking a set or going flat. Contoured hook helps ensure reliable extraction and chambering. 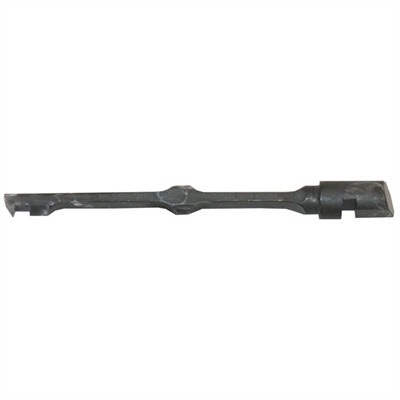 Available to fit Series 70 or relieved for firing pin block to fit Series 80. Mfg: Nowlin SPECS:Steel, machined, blue, matte finish. Fits 1911 Auto only.